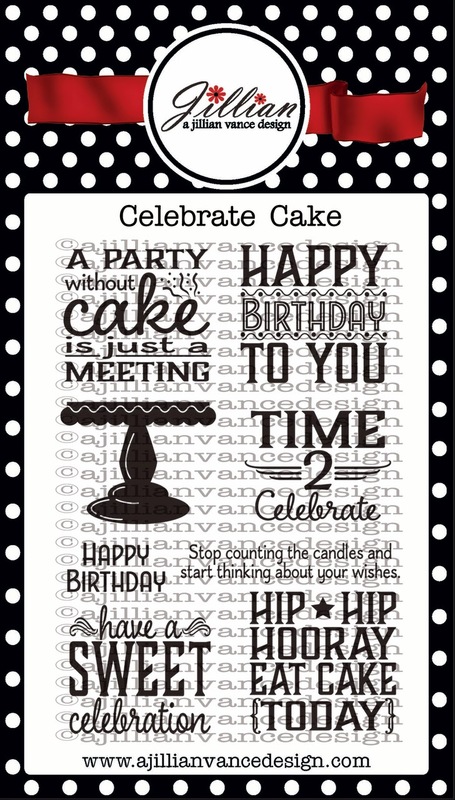 Annette Allen here with you today to share a fun birthday card. 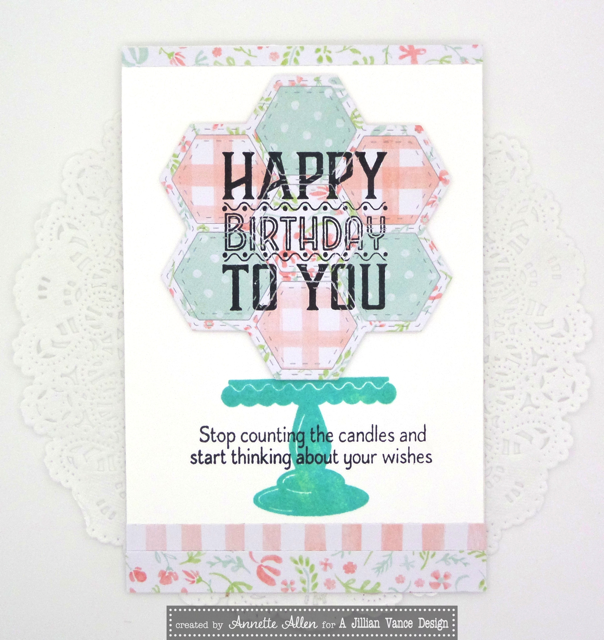 I just love that you can mix and match all the dies and stamp sets to make a fun card. 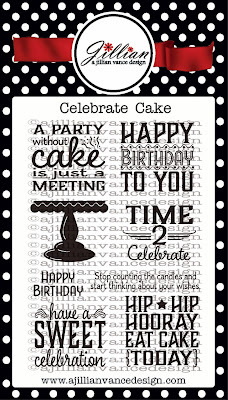 How fun are these Birthday sentiments in this set? I just love each and everyone of them. The quilt dies are so fun to mix all sorts of patterns. I LOVE it...such a clever design! so fun stamping the sentiment on the die cut! lovely card! This is so so brilliant Annette. SO cute!!! LOVE the colors!! What an absolutely darling idea Annette! 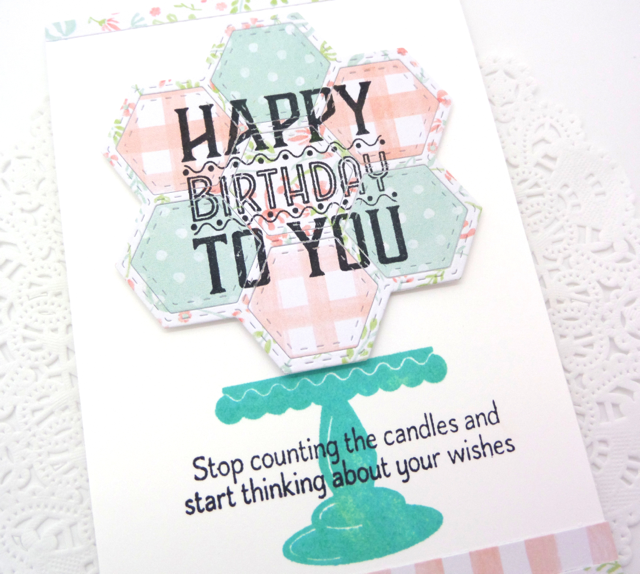 I love the soft hexagon quilt in the background. This is just wonderful! !